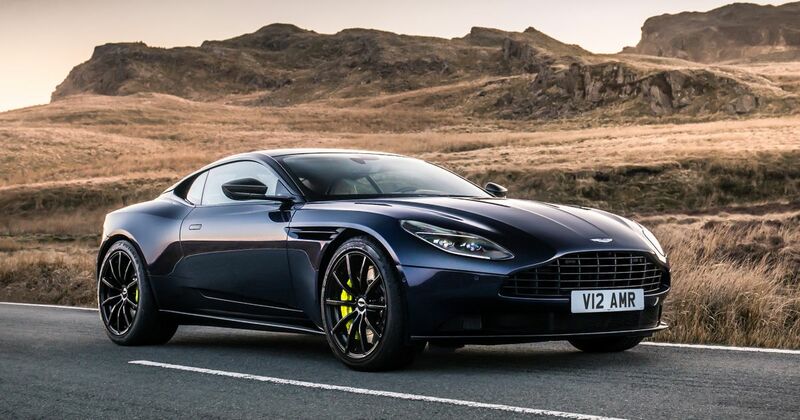 Aston Martin’s dramatic product revamp seems to be doing the trick. 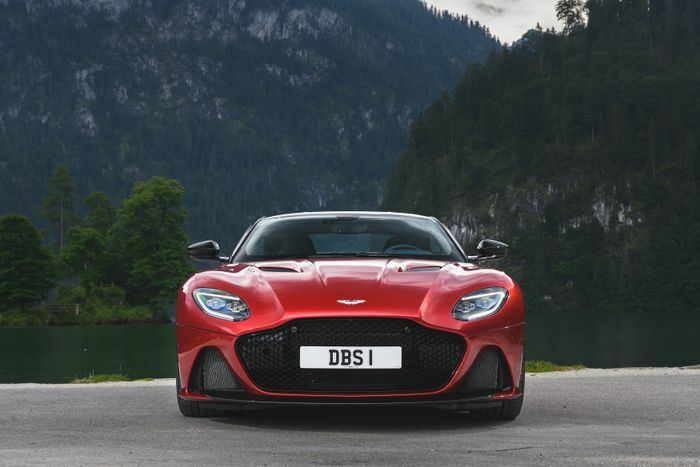 New cars like the DB11 and Vantage plus classic ‘continuation’ projects meant that Gaydon made a profit last year, the first time it has since 2010. 2018 is shaping up to be rather rosy for Aston too, with revenue increasing by 14 per cent in the first half of the year. The next step? Aston Martin Lagonda Ltd will be floated on the London Stock Exchange in a matter of weeks, the company has confirmed. The move could result in a valuation as high as £5 billion, Reuters reports. Going public worked extremely well for Ferrari not so long ago, with the company’s value doubling in less than a year following a New York Stock Exchange flotation. 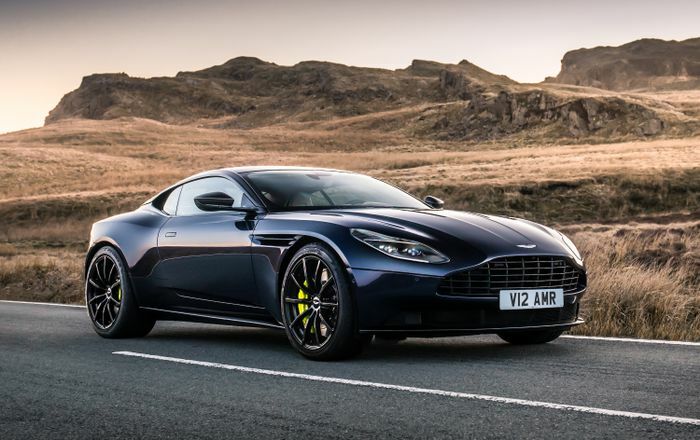 For Gaydon’s IPA, at least 25 per cent of the stock is set to be floated, mostly coming from Kuwaiti and Italian equity groups which own the majority of Aston Martin. Daimler’s 5 per cent stake won’t be affected. The rebirth of the once-ailing firm will continue after going public, with a new factory in Wales due to open next year for the production of the DBX crossover, of which AM will no doubt sell quite a few. It’s part of the ‘Second Century Plan’, which will see seven new models launched over the next seven years.